Surgutneftegaz, representing 11% of oil production in Russia, is pushing buyers to agree to pay for oil in euros instead of dollars if the need arises, apparently as insurance against possible tougher US sanctions, traders who deal with the firm told Reuters. 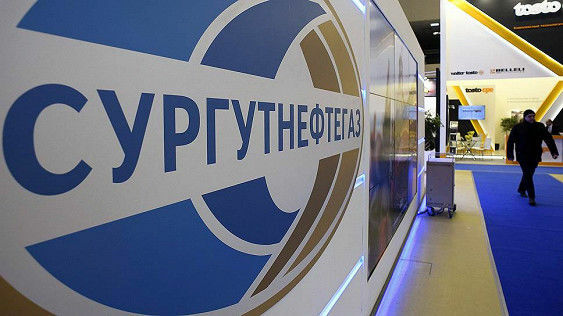 Surgutneftegaz, whose chief executive Vladimir Bogdanov is already on a US blacklist in a personal capacity, declined to respond to Reuters questions. The US government cannot forbid anyone from using dollars, but it can prevent US banks from doing business with a sanctioned entity. Most dollar-denominated transactions pass through the US banking system, and those banks, to avoid violating sanctions, can refuse to handle money linked to blacklisted companies or individuals. Washington’s decision in April to include on its sanctions blacklist Russian firm Rusal, one of the world’s biggest aluminium producers, signaled to Russian business that Washington was ratcheting up the pressure. In April, the Treasury Department added Bogdanov to its “Specially Designated National” list, freezing any US assets he owns and barring him from travel to the United States. 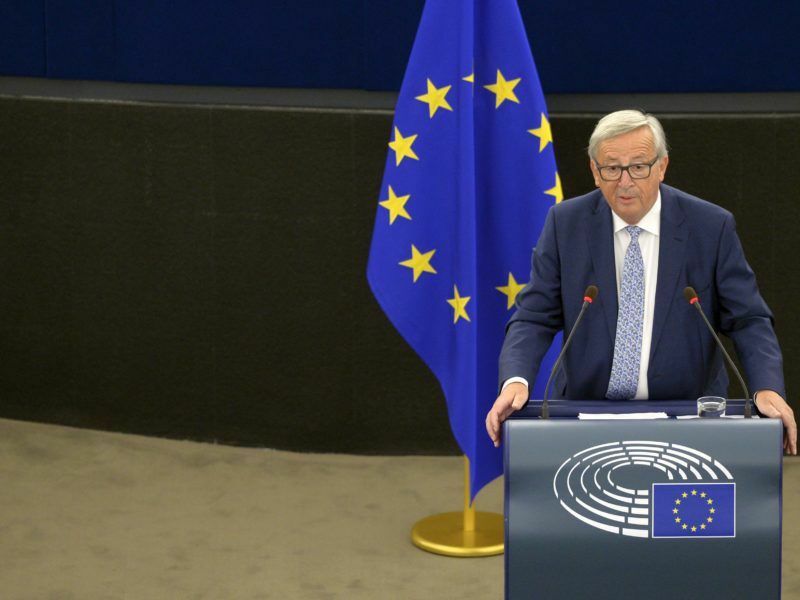 In his State of the Union speech on 12 September, Commission President Jean-Claude Juncker said it was “absurd” that Europe pays for 80% of its energy import bill – worth €300 billion euro a year – in US dollars, when only roughly 2% of the EU’s energy imports come from the US. “It is absurd that European companies buy European planes in dollars instead of euro. This is why, before the end of the year, the Commission will present initiatives to strengthen the international role of the euro. The euro must become the face and the instrument of a new, more sovereign Europe”, Juncker stated. I’m not surprised. I’d be switching to Euros too if the US would have a schizophrenic attitude towards me and my country. Look at how and on whom sanctions have been imposed as of late. Look at Deripaska, who got sanctioned because Mnuchin ran his mouth off in front of Congress and the Treasury department had to fix his blunder. Honestly, I’m surprised they’re not switching to the Yuan. The fate of the world economy is in their hands and the geniuses at the Treasury department are tailoring sanctions based on the big mouth and small brain of their boss.